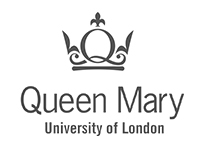 QMUL Principal’s Postgraduate Research Studentships are available to applicants of any nationality, for PhDs in any area of the Humanities and Social Sciences, Science and Engineering. There is no separate application process for these awards. 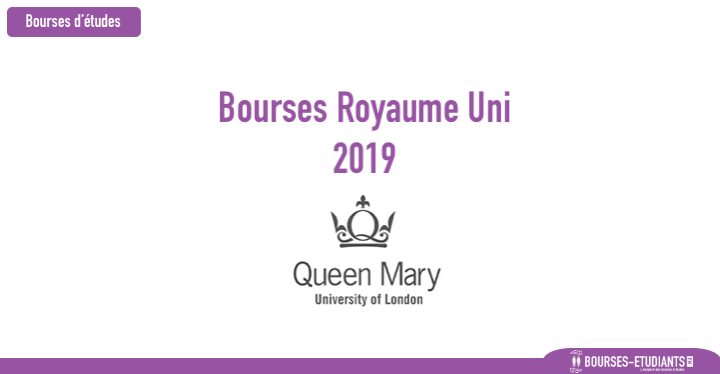 Applications must be received by 31 January 2019, with the exception of applications for Law which must be received by 7 December 2018.